Submitted 1 year 7 months ago by vlado.mitev. 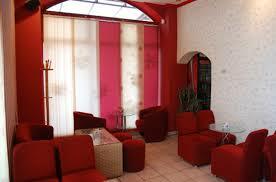 Coffee shop through the day, bar and lounge overnight, a place where you can always relax and enjoy. Try the perfect cappuccino, surf the internet as you postpone your work, take a quick lunch, come with friends on a happy hour.